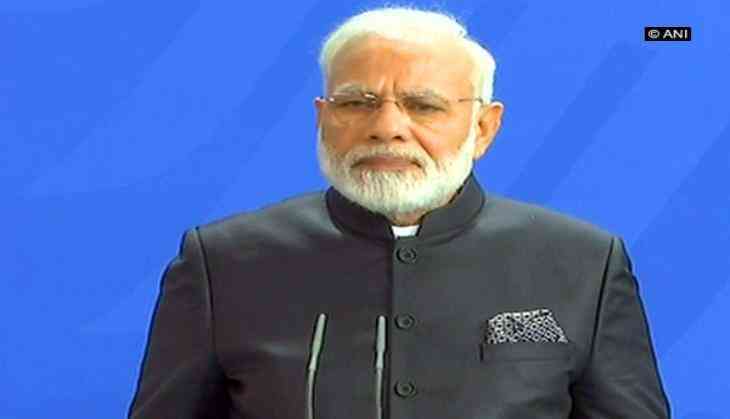 On the occasion of 'World Environment Day' Prime Minister Narendra Modi on Monday said it is the right time to reaffirm our commitment to protecting our environment and nurturing a better planet. World Environment Day 2017 will be observed today across the world and the theme of this year is 'Connecting People to Nature'. According to United Nations, the theme of this year implores people to get outdoors and into nature, to appreciate its beauty and its importance, and to take forward the call to protect the Earth. Environment Minister Dr. Harsh Vardhan said global warming and climate change are adversely affecting the whole world and people should contribute to save the planet. The state government in Kerala will launch a massive tree planting exercise today on the occasion of world environment day. This is being organised under the ' Haritha Keralam' project an initiative to make the state green. The government's programme is to plant one crore saplings across the state by involving school students, 'Kudumbashree' (women self-help group) units and civic bodies. This is Kerala's initiative to tackle climate change. Another major initiative to be launched on June 5 is the felling of trees that cause ecological imbalance. Involving school children in the project, the government has decided to distribute 40 lakh saplings--each child will get one sapling which they should plant it at home, school compound or public place. Chief minister Pinarayi Vijayan has urged the people to support the initiative.